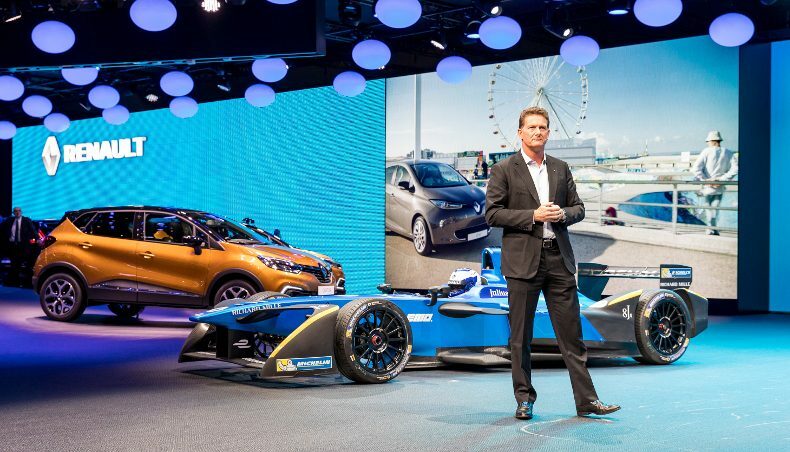 After having chaired the Asia-Pacific region for Groupe Renault for five years, I joined the Electric Vehicle Business Unit at the beginning of this year. I have to say that I’m really enthusiastic about the electric challenge that we are facing! During my years in Asia I witnessed the quick changes that were taking place in all the markets, especially in China where the electric market is just exploding. And the trend is worldwide. In 2016, there were already 1.3 million electric vehicles on the road around the world. Sales of pure-electric cars rose by a spectacular 59% in the world, compared to 2015. But even more important than these statistics is the quick change we notice in the relationship between our customers and their electric cars. What we used to hear when we started selling our first EVs, were stories about customers motivated to go electric in support of the environment and ecological consciousness. This was 2012. These early birds were right to consider that then, and they still are! But what we hear motivating our EV customers now is as much about practical aspects they love as about driving pleasure. In their mind, an electric car is first of all…a car. And, as such, an object of passion. What ZOE drivers talk about today is driving for fun, and driving performance. They tell us how this car has made their everyday life easier. They love it for its stunning acceleration potential; for the silence on board. And for the driving experience it generates. Electric cars have earned their place in the mainstream in many markets today. 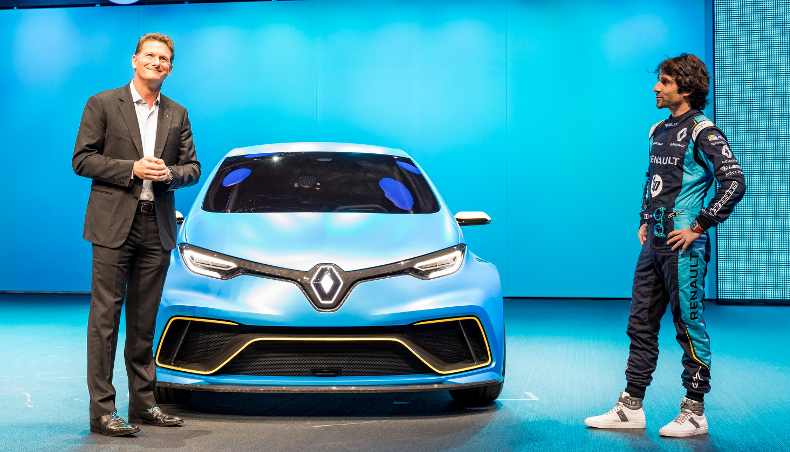 In Geneva, Renault is showing that EVs can be fun and high performing, too. That’s precisely what our new concept car ZOE e-sport concept has been built for: a spectacular sports car, designed to deliver the thrill of speed and driving sensations. With its two electric engines directly inspired from Formula E cars, 460 hp and four wheel drive, ZOE e-sport concept pushes its driver from 0 to 100 km/h in just 3.2 seconds: that’s one second faster than a Formula E car! 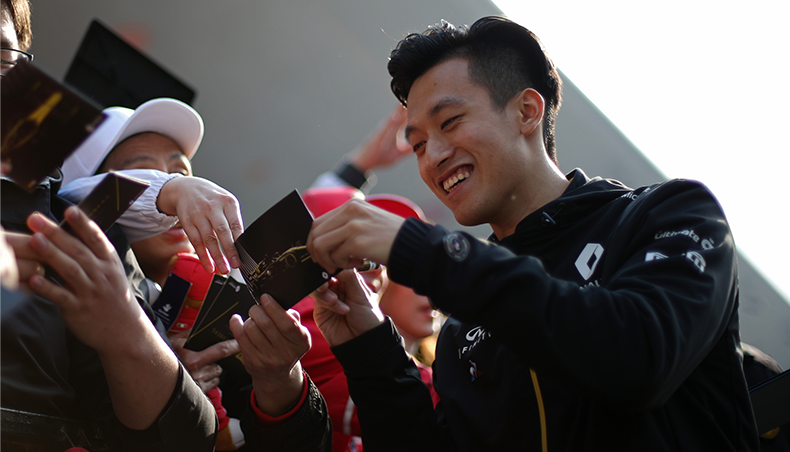 If you aren’t at Geneva, you can see more here. I hope you share my enthusiasm, don’t hesitate to share with me your thoughts about ZOE e-sport concept! 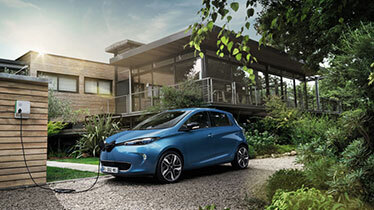 Renault was an early believer in zero emissions and electric vehicles with our first ZOE in 2012. 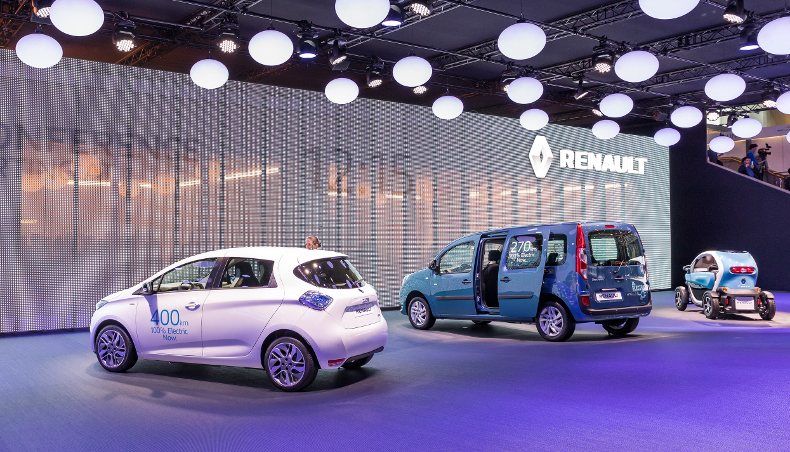 And, in October 2016 at Paris Motor Show, we launched our second generation of electric cars: new ZOE fitted with the Z.E.40 battery. 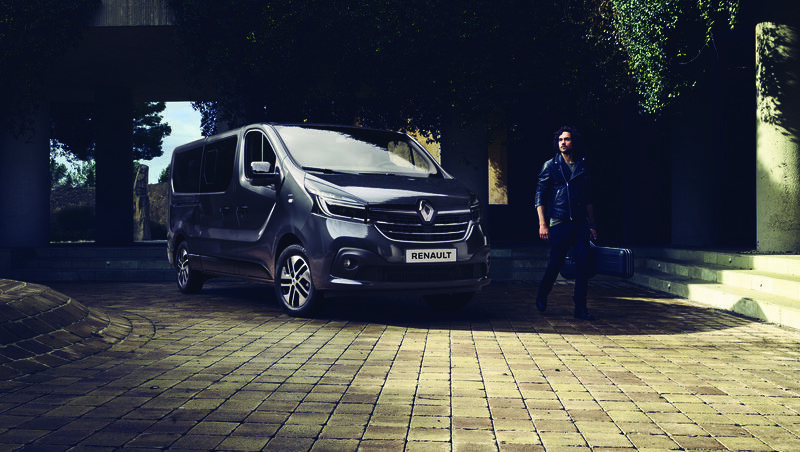 This little gem is worthy of the Renault diamond, and offers an extended autonomy of 400 km NEDC – up to 300 km in real life driving situations – with excitement, connected services and performance. We’re still working hard daily to innovate and build on our leadership in zero emissions. 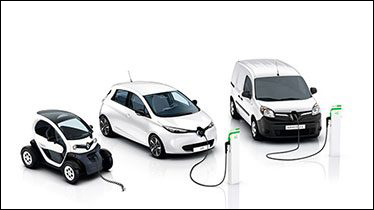 From the 2-seater Twizy, to ZOE to our commercial EV range - the new Kangoo Z.E. and Master Z.E. 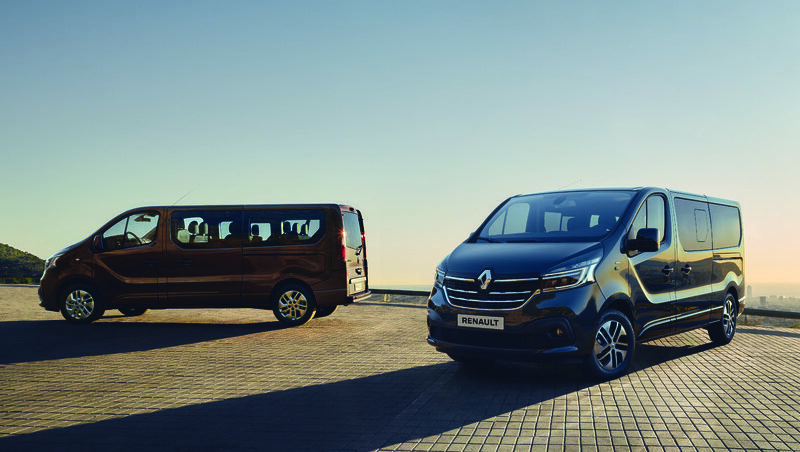 that will complete our all electric LCV range at the end of this year – our EV range is arguably the most robust in the industry. What we’re aiming for? To keep innovating in order to remain a step ahead. And to keep the EV grin on the face of our customers. One thing you can be sure of: there is still a lot to come!